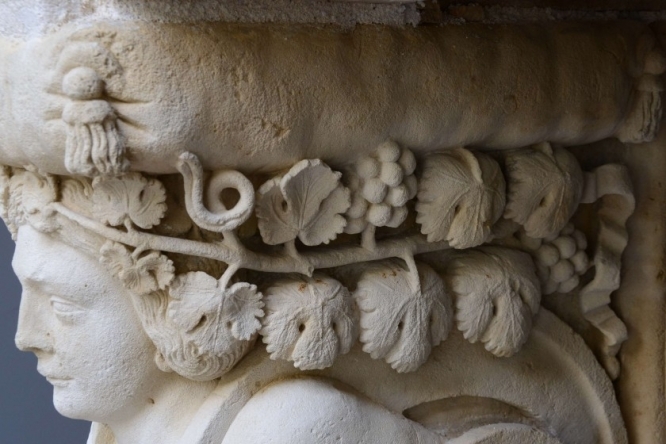 Almost 500 lots of over 700 items will be auctioned by French stone specialists Origines at its Architecture & Statuary event hosted by French auction house Artcurial in Paris. The selection will include precious stone garden statues, chimney surrounds, garden steps, tiles, gates, fountains, mantelpieces, benches, plaques, tables, and decorative railings. Ahead of their sale, members of the public will be able to view the pieces on September 20-23 at Richebourg, near Houdan (Yvelines, Île-de-France), about 50 km from Paris. The selection is also available to browse or download from the Artcurial website. 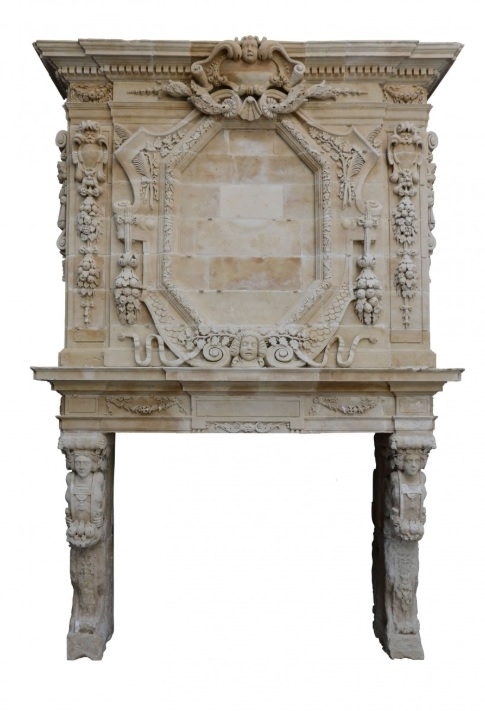 The most expensive piece is the Louis XIII stone chimney surround (lot 51; below) from 1652, from the Château de Grignan in the Drôme, which is listed as worth between €360,000-€480,000. 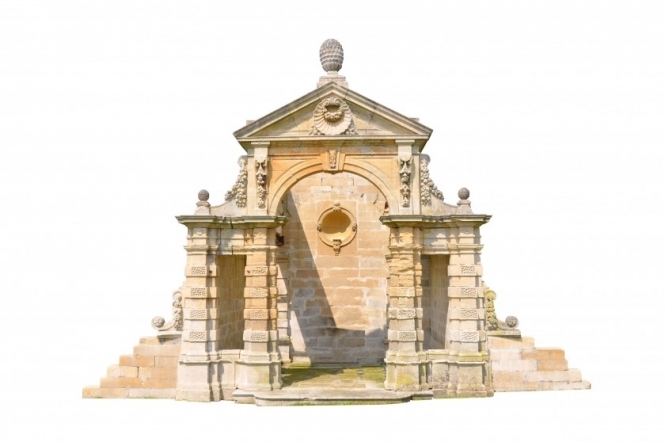 Although most of the ornaments come from an 18th century château in the Val-d’Oise, and are French, the largest piece is a 19th century folly (lot 333; below) from Cowbridge House in Wiltshire, England. It weighs almost 50 tonnes, and is estimated to go for €120,000-€160,000. The auction is open to anyone, including professional architects, interior designers and landscapers; but also individual members of the public. The least expensive items include decorative stone mantelpieces for €300, along with stone garden tables and benches for several thousand euros. 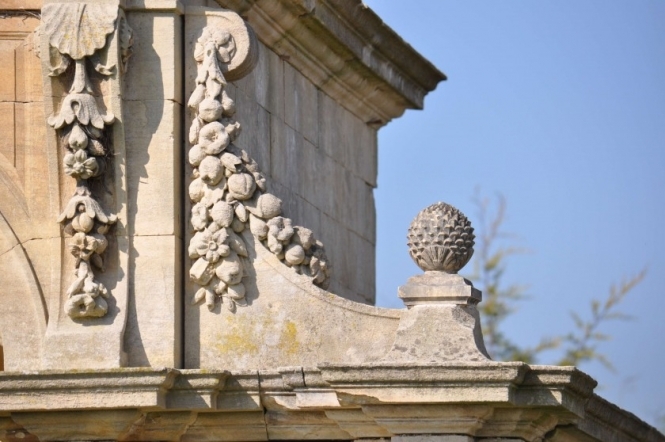 The auction house usually comes into contact with such objects after the sale of a grand house or château, or if a developer has bought an old property with a view to convert it into flats or offices. And while most of the pieces are French, interest has come from across the world, and many are likely to be shipped elsewhere.